I have been practicing holistic healing techniques since 1998. 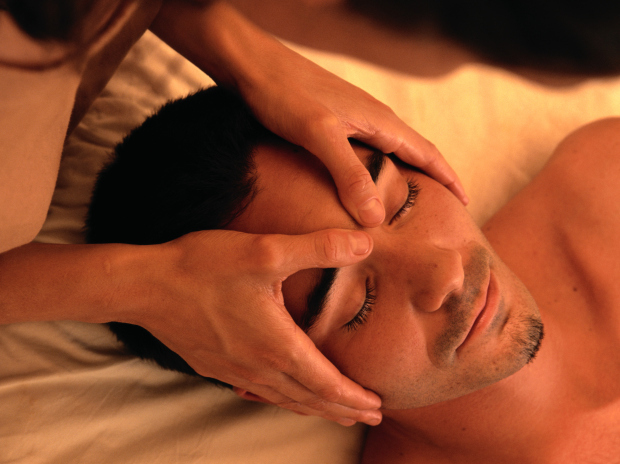 I am a licensed massage therapist and utilize an open approach to bodywork as a full mind body experience. I combine bodywork with complimentary energy therapies such as Reiki, Polarity, Shiatsu, Core Synchronization and Crystal Healing. I have learned quite a few styles of Massage over the last 20 years. I provide you with a totally unique session every time. You can opt for Bamboo Massage, Hot Basalt and Himalayan Salt Stones, Crystal Acupressure, Raindrop Therapy, Thai Yoga Massage or Sacred Hawaiian Lomi Lomi. If you prefer more traditional Massage techniques we can easily stick to Swedish, Neuromuscular, Sports Specific, Lymphatic Drainage and or Myofascial Massage. New York Institute of Massage, Inc.